Blocked toilets, foul odor drains, shortages in electrical wires and poorly functioning heat and air conditioning when you need them most sounds like a recipe for a haunted house or a devastated commercial property. These are not aspects of a smooth running house and most certainly not for a profitable and effective business. 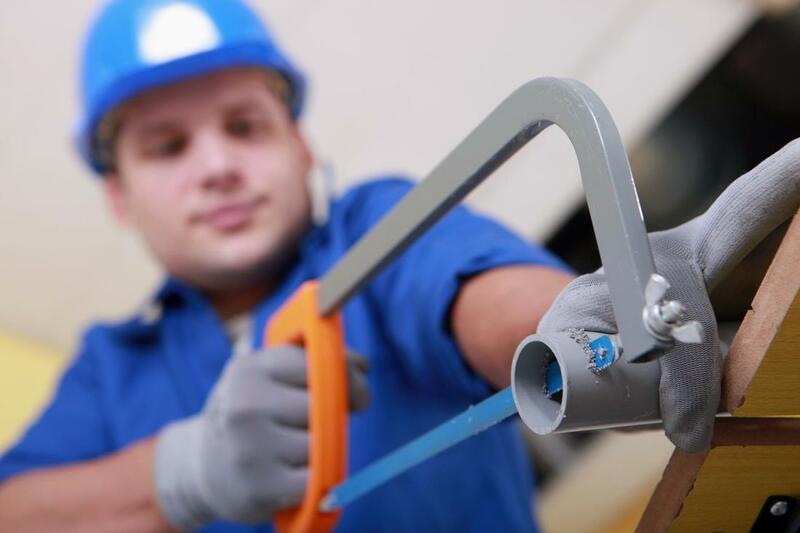 ​Arlington Plumbing Services repair and install new plumbing and electrical equipment in your property to restore your peace of mind from the havoc these issues can wreak. Your property is an investment that needs professional high quality workmanship to function and we’re here to assist throughout the Arlington, Virginia region. We have a long time presence in Arlington, Va and residents and commercial property owners have used our services for years because they know we are a provider they can trust to successfully repair and install plumbing, electrical and HVAC units. Countless of our customers have been referred others and we take great pride in providing you with those details to make an informed decision. Our staff is comprised of master electricians, master plumbers and HVAC specialist who have deep experience in repair and installing large-scale equipment and who understand the necessity for a smooth running home and business property. ​Affordable and high quality workmanship for plumbing, electrical and HVAC services requires specialist who are experienced and possess a vast trove of knowledge to solve challenging problems. Arlington Plumbing Services offers expertise to residential and commercial property owners that they can trust. 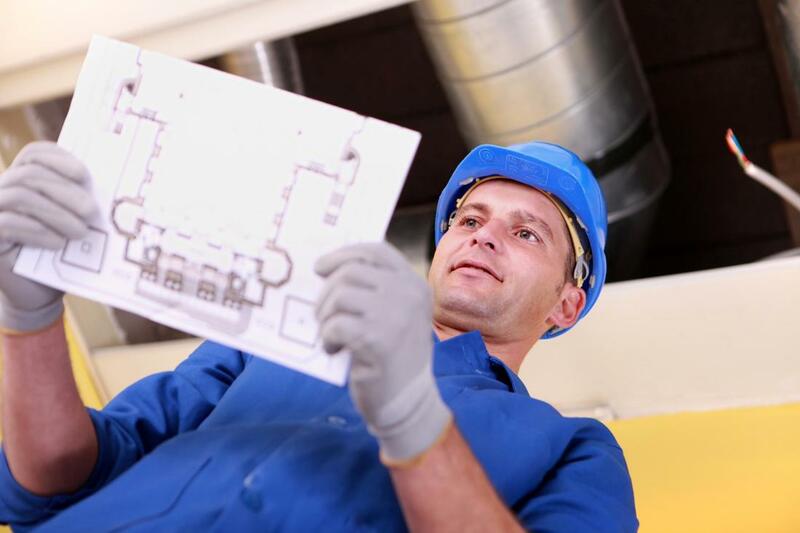 Whether you have a single project or you run a multi story business with highly specialized equipment, we can provide you with evaluations, routine inspections, repairs and installations that keep your home and business running efficiently. We know you don’t have time to waste and that’s why we offer 24-hour service to assist our clients. These issues are disruptive and we aim to restore smooth operations and peace of mind. It’s very easy for what you thought what a simple plumbing home repair to turn into a problem bigger than you anticipated when you first opened a pipe. Or maybe you poured some type of chemical you believed was a great solution down the drain, but you could very well be creating a bigger problem than if you had immediately called a professional plumber. Arlington provides high quality service for all your residential plumbing problems. Business rely on smooth running operations to keep happy customers and make money, but if you don’t have well running plumbing your business could be in jeopardy of losing business for weeks or months. 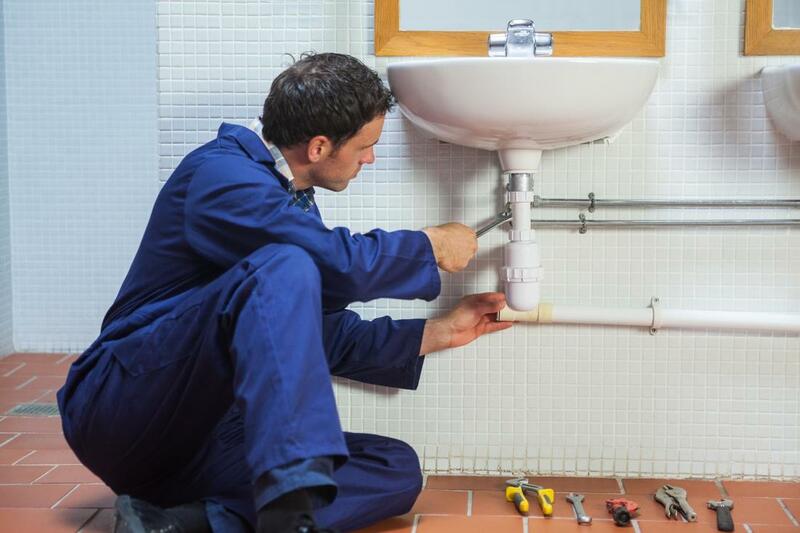 That’s why it’s advisable to always have a reputable professional plumbing service you can depend upon 24-hours a day. Time is money and you don’t have any to waste on poor quality or poor workmanship. 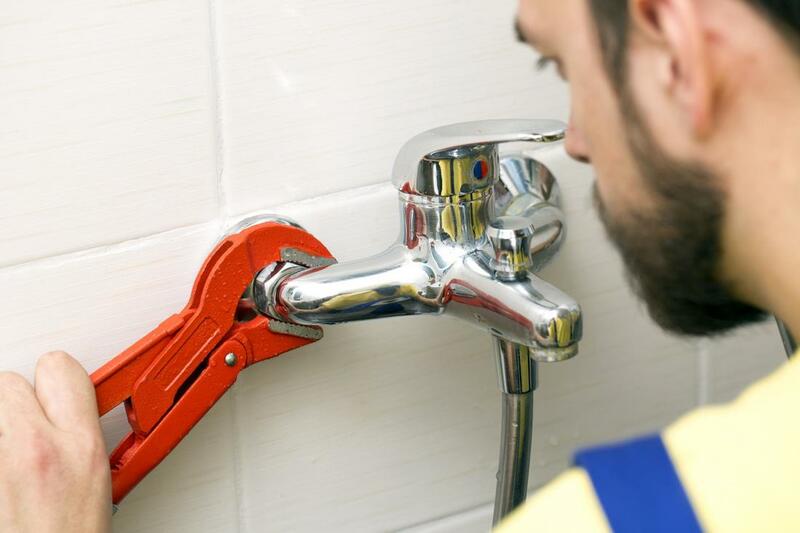 Arlington Plumbing Services offers commercial properties solutions that you can trust. 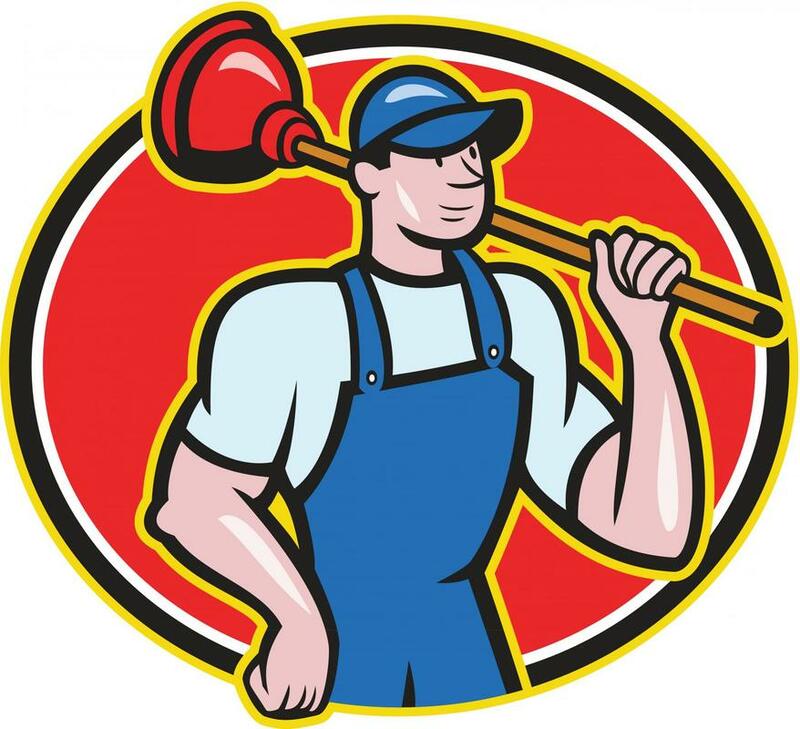 ​“We are very proud to have a service contract with Arlington Plumbing Services for all our business needs. They’re fast and effective and we have never been disappointed in their work and they honor their words to show and repair.” – Kendra T.
Sewer pipes can be damaged in a number of ways such as from tree roots cracking them, they may be old, or they may have been installed wrong the first time, but whatever the reason Arlington Plumbing Services can provide an evaluation for how to repair by them with a process called relining. There are several relining methods and the method selected for your sewer pipes depends upon the extent of the damage. No matter the process, our sewer pipe specialist are able to provide you with the right solution. Plumbing problems can put a damper on the normal flow of life through your home or business for weeks and months. 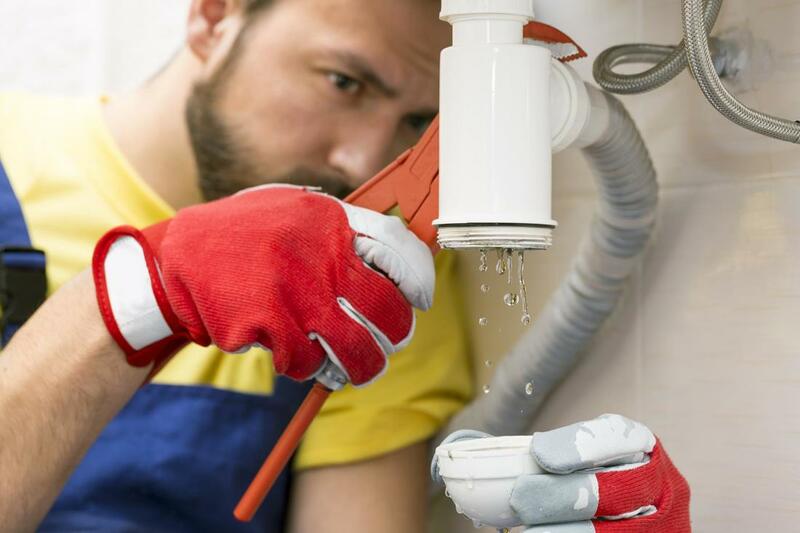 But there are a number of methods we can employ to repair the problem as an insured and bonded service with highly trained plumbing professionals. Do-it-yourself remedies are not advisable and are temporary solutions that often do more harm than. We take great care to provide clients with detailed plans of action on any work to ensure a good understanding of the complexity involved and to provide your peace of mind that your sewer pipes will be repaired accurately. ​“I thought we needed to dig up our entire yard to replace sewer pipes and I was so relieved to hear we didn’t need to go to that extreme. They had cheaper and faster solutions and we couldn’t be happier with the results” – Peter H.
Arlington Plumbing Services has master electricians on staff that have years of experience in residential and commercial repair and installation, many of which has been large scale projects. Electrical repairs and installations are often complicated and require specialized knowledge in addition to being dangerous, causing fire and safety hazards when performed incorrectly. We are a cost effective and affordable as well as high quality solutions for getting electrical work done right the first time around. There’s probably not much worse than on a painfully cold winter evening or one of the hottest days of year finding out that your HVAC unit doesn’t work anymore. But when you have a service contract for routine maintenance you never have to face those issues because Arlington Plumbing Services is here to provide you with quality HVAC service. We offer free evaluations and estimates with a detailed plan of action for repair or replacement. ​“We wanted some upgrades on our lighting fixtures and Arlington Plumbing Services was recommended by a friend of our. They came and looked our house and helped us make a few key decisions and it turned out to be very affordable. We have motion lights in almost all our rooms now.” – Herman W.
​Prompt contact with your plumber, electrician or HVAC unit service provider is a good reason to employ them, and if they are not readily available, you’re dealing with the wrong service. Arlington Plumbing Services takes great provide in our availability to clients whether you’ve contacted us by phone or by email. You can make an appointment with us to provide an initial inspection and a free estimate for any work you need undertaken. 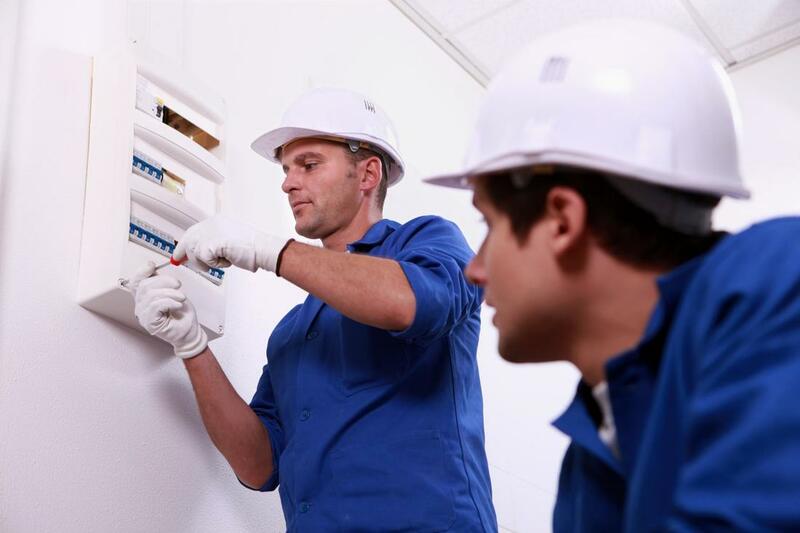 Our master electricians and expert plumbers are at your service to provide you with high quality workmanship you can trust for your residential or commercial property. You can expect our rapid response.